The kiosk is dead. Long live the kiosk. Self-service IS customer service. 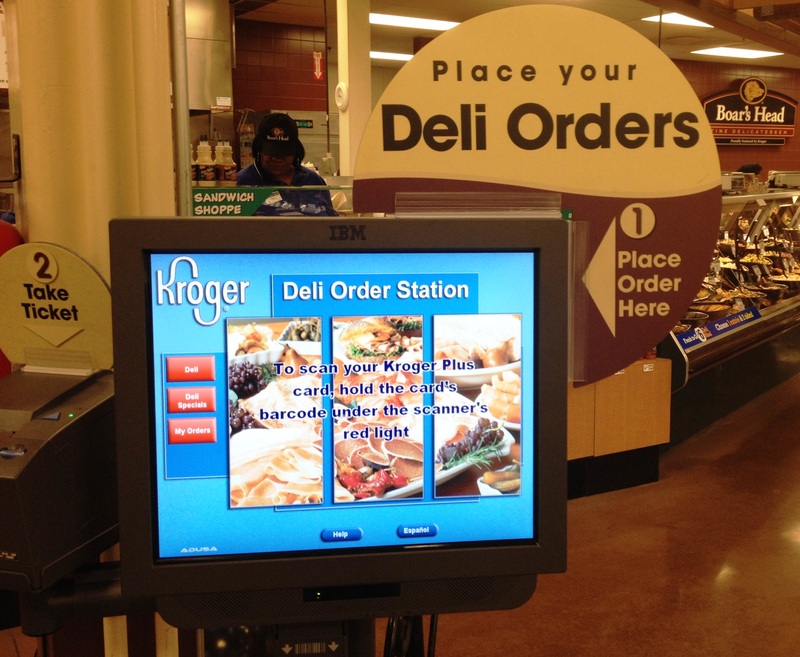 Update, March 6, 2019: I think the new technology that Kroger has introduced, including online ordering (click and pick up) and scan-as-you-go, may have eclipsed the need for the old kiosk. But I still miss it. 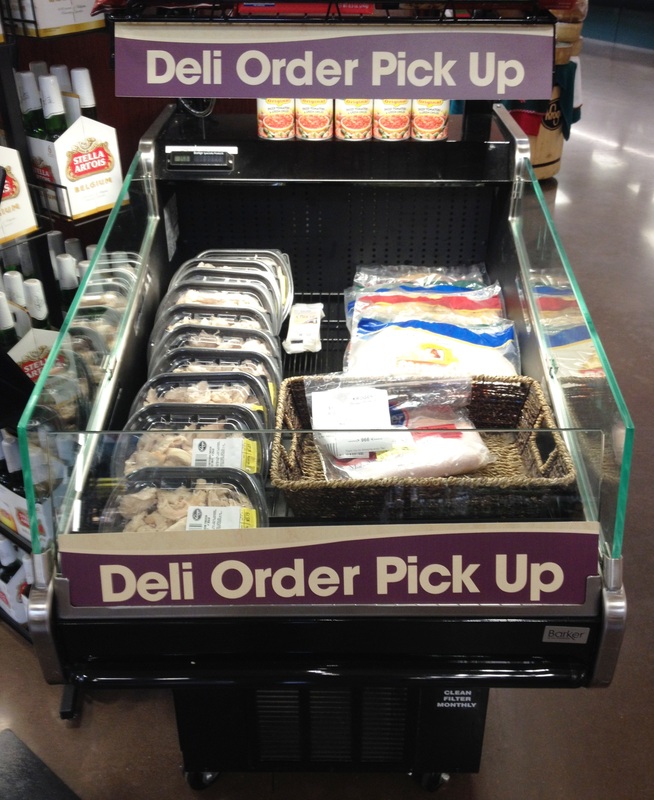 No more waiting at the deli counter! IMPORTANT UPDATE – 11 DECEMBER 2018: THE KIOSK HAS BEEN REMOVED! THERE IS NO LONGER THE KIOSK OPTION AND THE CUSTOMER HAS TO WAIT IN LINE AT THE COUNTER! WE HAVE GONE BACKWARD IN TIME! I have spent too much of my life waiting at the Kroger deli counter. A fortnight of quiet desperation and longing for my Private Selection Honey Turkey to be sliced at 1.5 thickness. It has always been a dreaded task, especially during peak shopping hours. A necessary sacrifice of time to get the good stuff. Prepackaged meat never tastes the same. My wait is over. 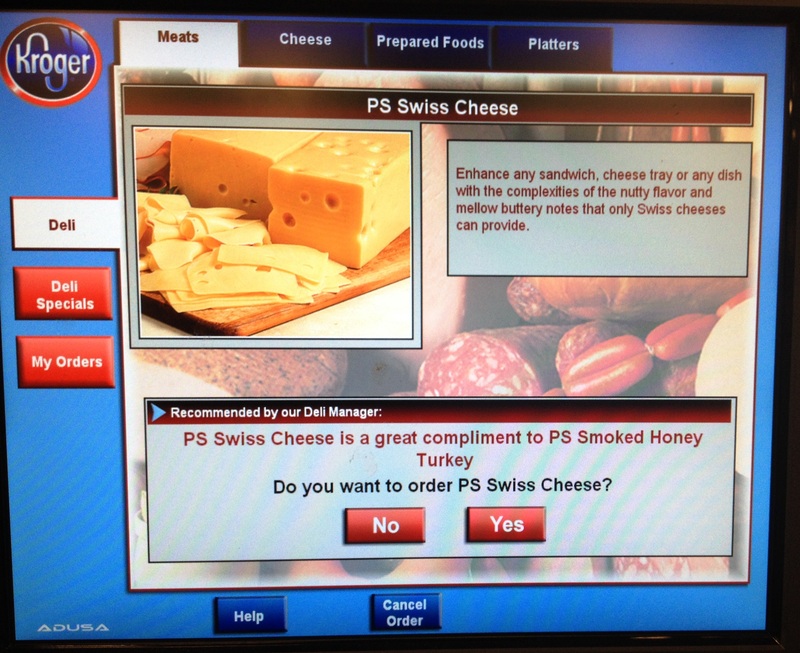 Kroger’s self-service, touch-screen deli ordering system. 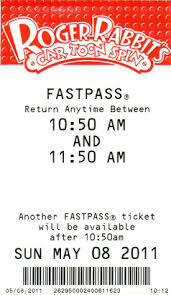 Kroger must have taken a took a cue from the queueless – the Fastpass® system that’s made visits to Disney theme parks so much more efficient and enjoyable. Kroger’s process is very similar to getting a place in line at a Disney World ride. You enter your order in detail, you get a ticket, you come back fifteen minutes later, and wham-bam there it is, sitting in a wicker basket with your number on it. The greatest thing since sliced pastrami. Kroger has smartly included a cross-selling function. When I ordered turkey, Kroger pitched me some Swiss cheese. I almost took them up on it. Maybe next time. And there will be a next time. This is how I roll now. On the busy, pre-ice-storm day I was at Kroger, I seemed to be the only one taking advantage of this automated ordering system. Other shoppers stacked themselves two-deep, ignoring the new process and loudly repeating their desires for meat and cheese across the glass case to the deli staff. Good service includes self-service. 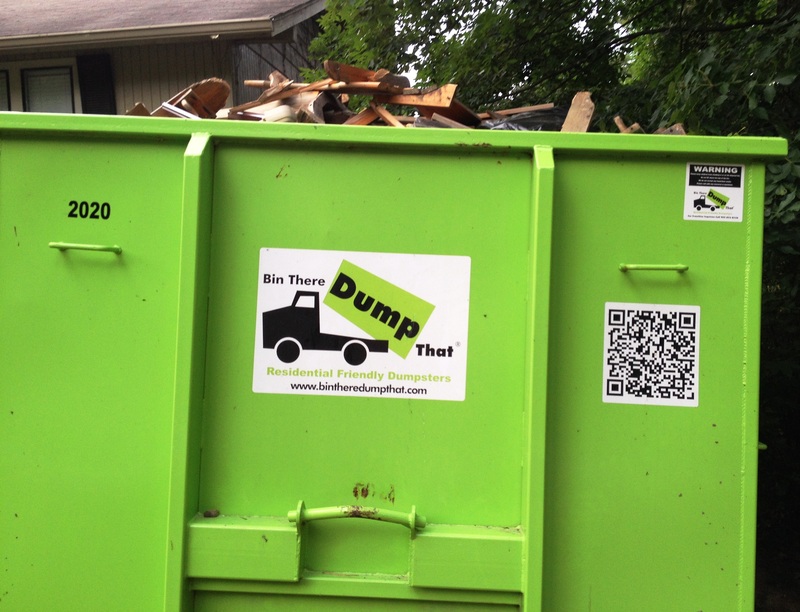 It takes time for customers to catch on to that. 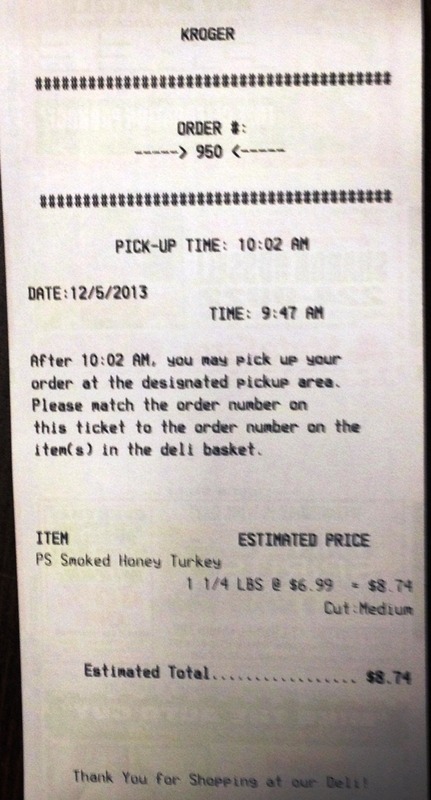 My order was there on time and Kroger even attached a $1-off coupon. Who said you can’t have “Good, Fast and Cheap” all at the same time? Oh yeah, I did. Testing Microsoft Word and Office 10 Dictation: Meh. What Mike Rhyner says every day around 3:30 on The Ticket (KTCK).